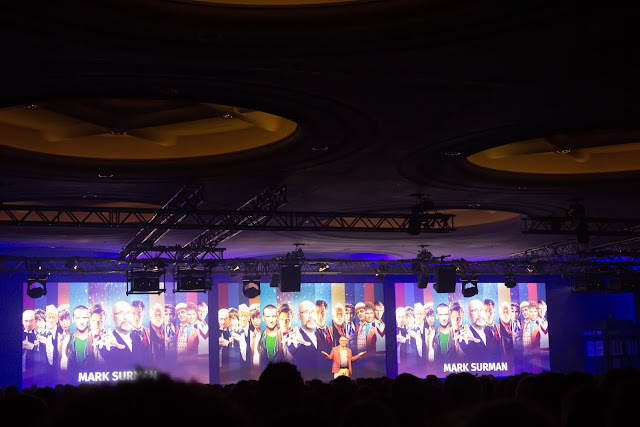 I recently had the opportunity to take part in Mozilla All Hands 2016 (a.k.a #MozLondon). 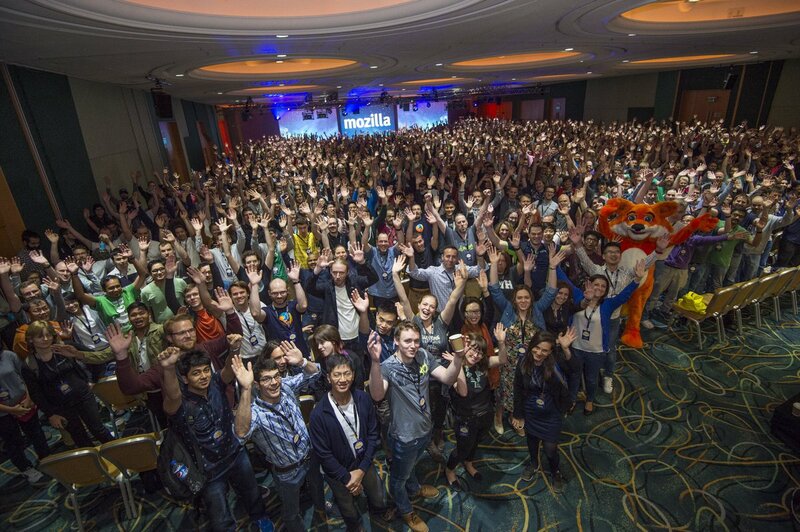 Mozilla All hands. All Hands are bi-yearly events of Mozilla where all the paid staff from different teams around the globe meet with each other along with a handful of invited volunteers to disscuss about future projects and get some work done! This year it was in London and just immediately before Brexit (I actually didn't even know about it before I went there). It was a work week, so essentially the event spanned from Monday to Friday. 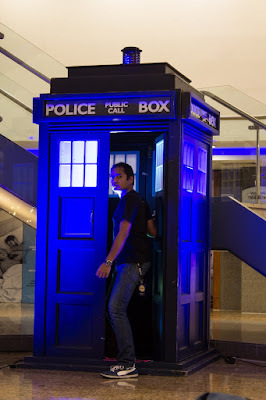 I arrived at LHR on Monday morning, and then there was the awesome Heathrow Express which took me to Paddington, just a 7 mins walk away from Hilton Metropole where I was staying with a bunch of other people. The event started with all of us having an evening orientation familiarizing us with rules and regulations along with Code of Conduct(that turned out to be really important later on...). The real fun started from next day. As you could see from the schedule it was pretty packed up. And my invitation was from Mozilla Connected Devices - WebVR team. So we all had our plates full. I started with attending a design thinking process and straight took a dive into a connected devices hackathon. But before we get into it, we had a lovely meet with our Mozilla TechSpeakers team and ended up taking a lunch selfie! Do note, you will need Firefox Nightly installed in an android device to actually play with it. Theoretically it should work fine in Chrome too but Chrome now does not allow getUserMedia (the api I am using to access camera) to work from no https domain. And my test server is....http. Also if you want to poke around. Head over to my github repo (index3 is your friend). With that in hand we headed over to our end SteamPunk party! The steam punk arty was awesome and I got to hangout with some of my very dear friends whom i don't get to meet very often. Of Course we have Rosana! Nothing would have worked out properly without Havi! And how can it end without our Foxy! Overall it was a great experience. And I am glad I got some work done. even though it's very half baked, it works! I enjoyed every bit of the week. It is amazing to see how much you can accomplish just by sitting in the same table with others and working compared to working remotely and clarifying doubts over irc/email. And nothing ends when you don't come out of a TARDIS!